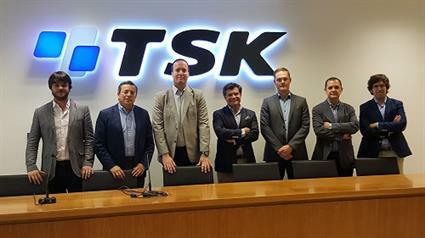 Persero has appointed a consortium between PT Wika and TSK Electronica Y Electricidad to deliver a peaking power plant in Lhokseumawe, Aceh, North Sumatra, Indonesia. The plant will be powered by 13 Wärtsilä 50SG engines, operating on natural gas and providing an output of approximately 240 MW. The Sumbagut-2 Peaker Power Plant will be the largest peaking power plant with Wärtsilä technology in Indonesia and will be located next to the existing PLTMG Arun power plant that was delivered by Wärtsilä and PT WIKA in 2015. In addition, this will be the first Wärtsilä power plant in Indonesia using the Wärtsilä 50SG engines. The order is booked for the second quarter of 2017, while the first deliveries are expected in 2018 and the power plant is expected to be fully operational in the first half of 2019.